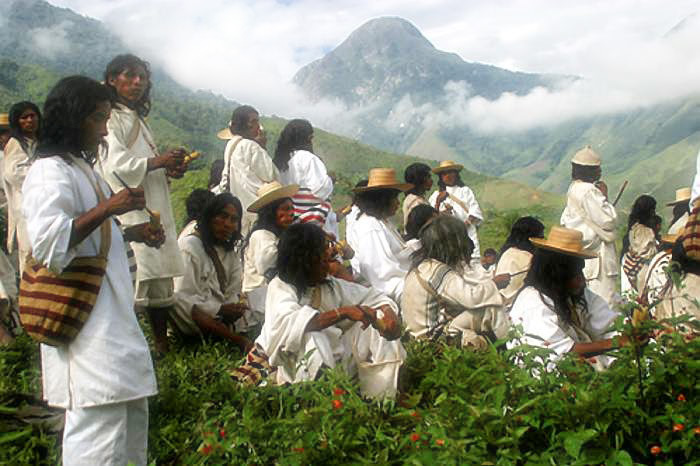 In South America there is an ancient civilization that has remained untainted by the modern world, an indigenous nation of four tribes who live in Colombia on an isolated five-mile-high mountain. The word Aluna comes from the ancient language of these peoples and represents the spirit world, the dream of The Great Mother, where the living knowledge, the seed, the essence of all things exist before manifesting into our physical world. Through rememberance and aligning ourselves with Aluna, we naturally begin to open our eyes and ears again to the dream and voice of our Mother. Through this process we can begin to understand the cause of our imbalances, and see that it’s our individual soul’s responsibility to rebalance the offenses that have left us with outstanding spiritual debt. We each have a contract with our Great Mother, who gives us life, and we are intricately connected - the state of her body, her waters and elements are a mirror of the state of our internal disorder. The People of the Earth / Elders decided to speak out after hundreds of years of silence, because they see our modern way of life is destroying the earth and failing to maintain the balance required by Aluna, mother of the world. 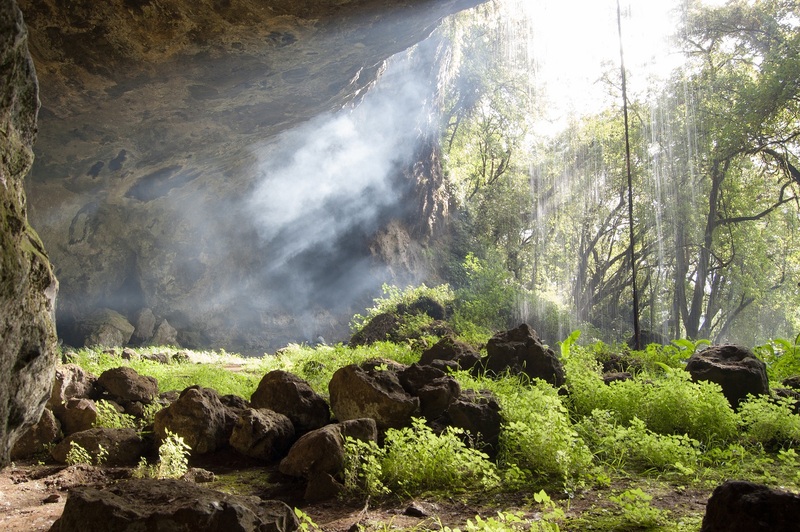 They see the Earth itself as a living body in which everything is interconnected (including the physical world and the spirit world) and that damage to some of it is damage to all of it. 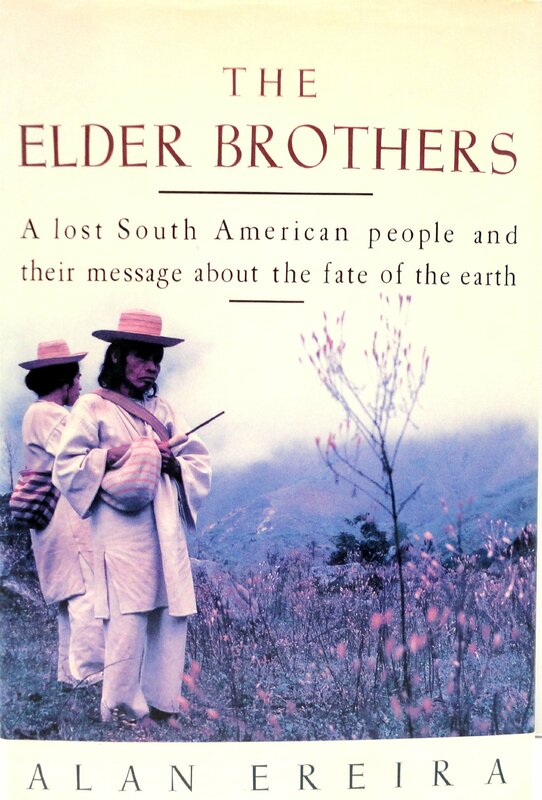 The book "The Elder Brothers" (also published as "The Heart of the World") by Alan Eriera offers a precious insight into the Kogi way of life and the wisdom that they hold for all of the world.. Please pass this on and help to spread this ancient, sacred and vital wisdom with our families and communities..